In light of atrocity and injustice, Dr. Martin Luther King, Jr. chose to standup against the status quo and become a voice for change. Dr. King’s legacy lives on today in the revolutionary progress made possible because of his willingness to give everything, including his life, so that everyone might experience our God-given, inalienable right to life, liberty, and the pursuit of happiness. Equal opportunity in America and around the world is a monumental story that did not happen overnight, but came about after years of struggle and sacrifice. Dr. King gave his all, his life cut short by an assassin’s bullet nearly 50 years ago. But bullets did not silence Dr. King’s voice or evaporate his legacy. It is clear, that we still have a lot of work to do. Much progress has been made. But there is still ample room to grow and plenty to fix. That’s evident in the divide that still exists between too many of us. Dr. King did not seek to divide us. Rather, Martin Luther King, Jr. sought to unite us. Dr. King worked tirelessly to bring us together regardless of our differences, striving to overcome inhumane judgments based on the color of one’s skin. We will always have our differences. But let us not forget, you and I are more alike then we are different. Yes, we are unique individuals. God made us that way. We can respect our differences while celebrating our oneness. Hate, after all, does not conquer hate. Only love overcomes all. 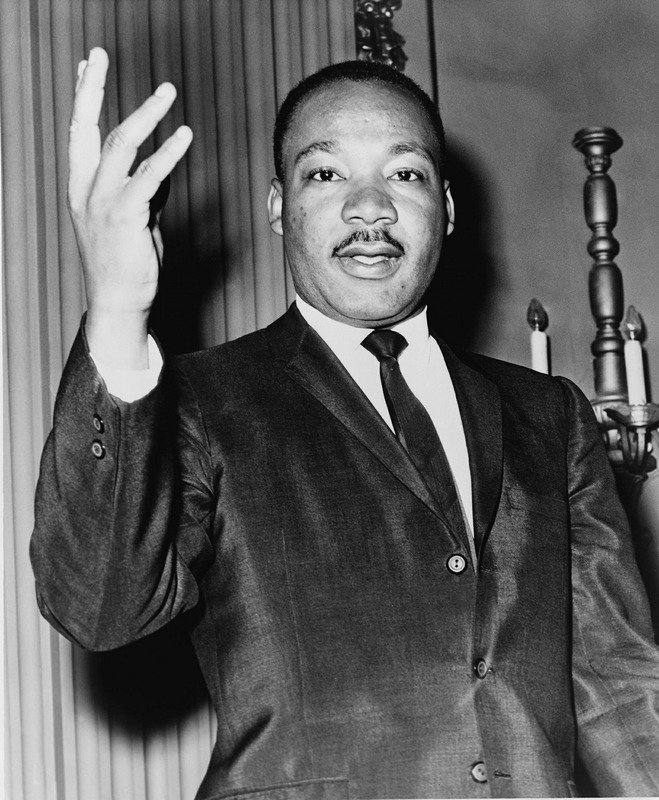 Dr. King revolutionized the world with ideas, not violence. May we follow his example, as we lead future generations into a new tomorrow. May the dream continue moving forward.